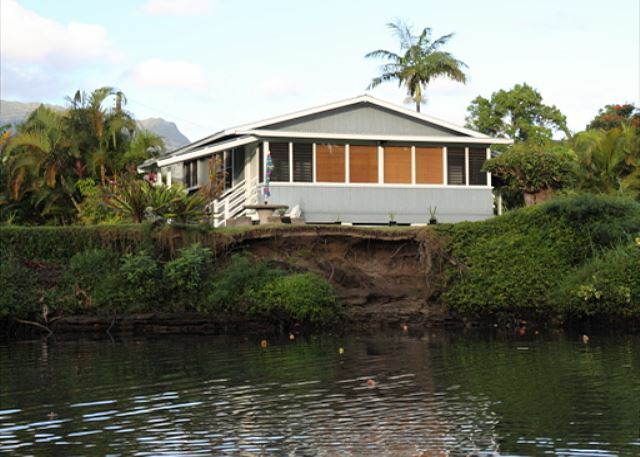 Your Hanalei River Front Plantation Style Cottage Awaits You. 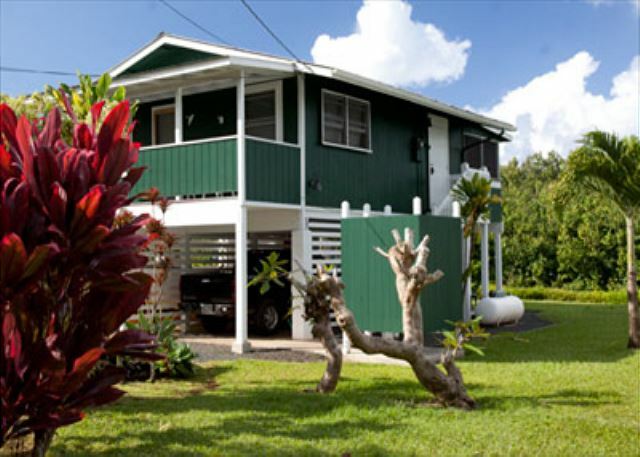 Kauai Exclusive is proud to feature the Hanalei Dolphin Cottages. 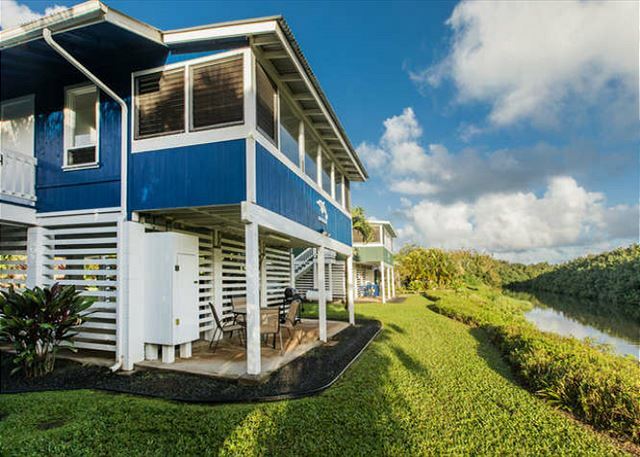 Experience Hanalei’s Best Kept Secret and call today to reserve your stay at one of these distinctly unique vacation rentals. Experience Kauai and relax in the heart of Hanalei.